Are you looking for a family friendly New Year’s Eve party in the DMV? Check out First Night in Alexandria! 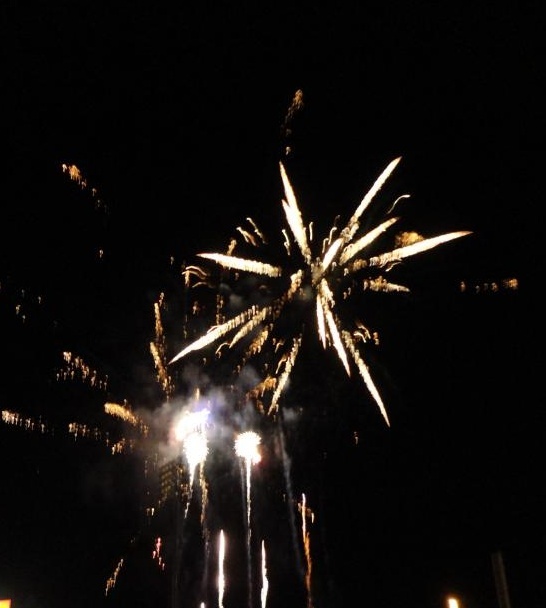 Ring in the New Year in Old Town Alexandria, festivities start at 2pm and culminate with an amazing fireworks display over the Potomac River at midnight. This year the New Year’s party has more than 150 performances, 22 indoor venues, with live music, dancing, face painting and games! Stroll down the streets of Old Town and checkout the art galleries, church’s, historic sites, and even some retail shops that will be transformed into intimate performance venues. There are plenty of options for dining, whether you’re headed into Old Town with your family or looking for a romantic couple’s dinner to ring in the New Year, First Night Alexandria has you covered. Tickets are $30 for adults, and FREE for children 12 and under and active military. To learn more visit www.firstnightalexandria.org or stop by the Alexandria visitor center located at 221 King Street.